Fill out the form below or call us at (630) 232-7733 to schedule. 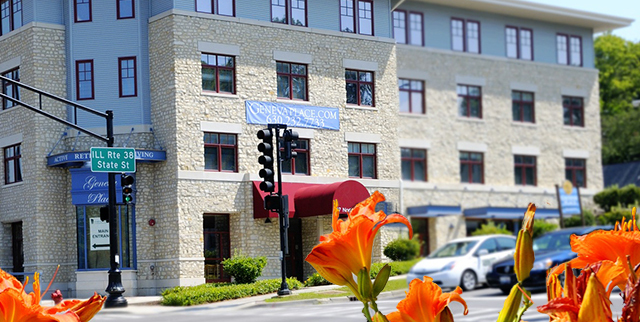 Tour our community, meet our friendly residents and get to know us. Come discover all we have to offer! Schedule a visit today.